Day three of our media trip saw us up bright and early to hit Highway 16 due west. Our group of 12 boarded the Brewster tour bus and settled in for the smooth four-hour drive. It was early October; the height of the summer tourist season had ended and winter had not yet truly begun. Traffic was light and the Alberta prairies spread out on either side of us. Excitement built as we passed through the small town of Hinton and caught our first glimpse of the Rockies in the distance. 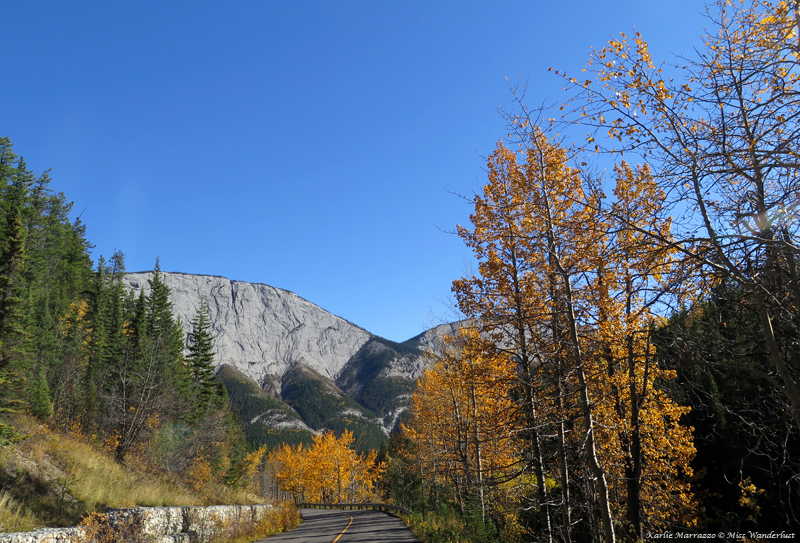 One of my favourite drives is Miette Road up to the hot springs of the same name. 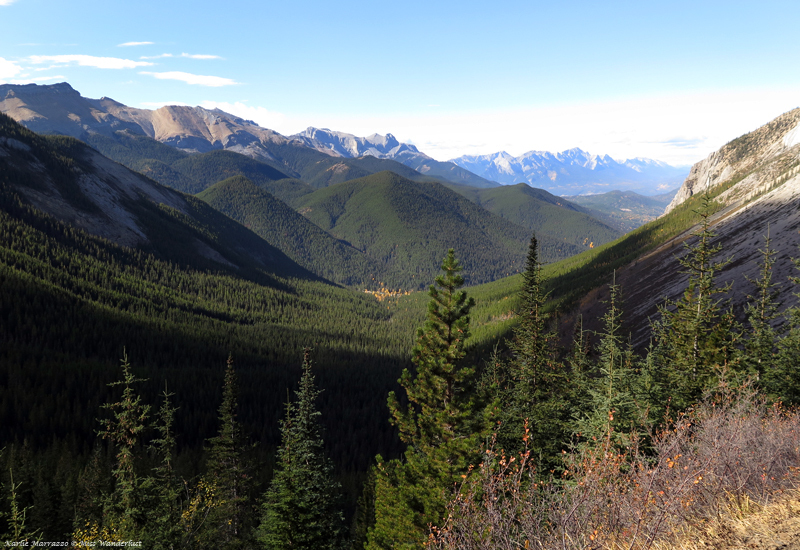 Turning off the main highway 45km before reaching Jasper townsite, it climbs high through thick foliage, twisting and turning through spectacular scenery, the change in altitude and the breathtaking landscape leaving your head spinning. It was up this road we traveled to reach our destination for the day – the Sulphur Skyline hiking trail. Sulphur Skyline is a steep, 8km roundtrip hike with an elevation gain of 700m (2300ft) that starts from the Miette Hot Springs parking lot. 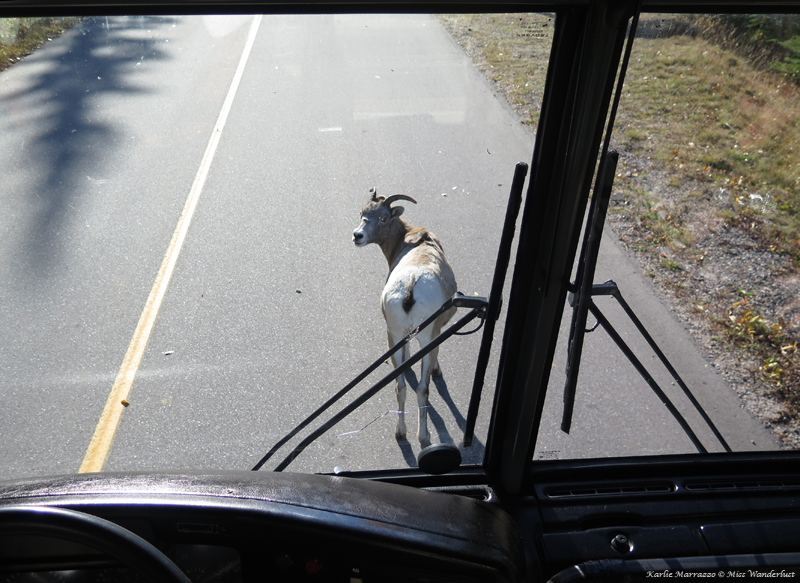 Described as taking anywhere from 3-6 hours to reach the summit and offering panoramic views, I was ready to get off the bus, stretch my legs and breathe in the invigorating mountain air. 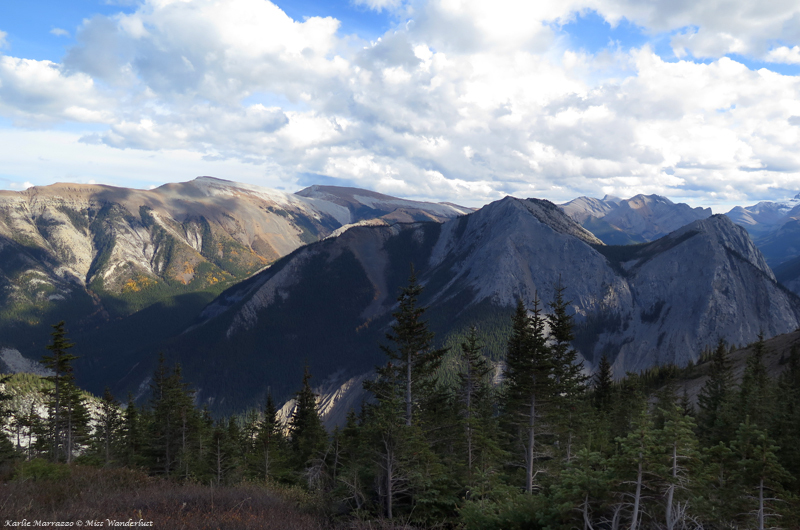 The weather was perfect for a fall hike in the mountains – the air was still and the sun was out in full force. 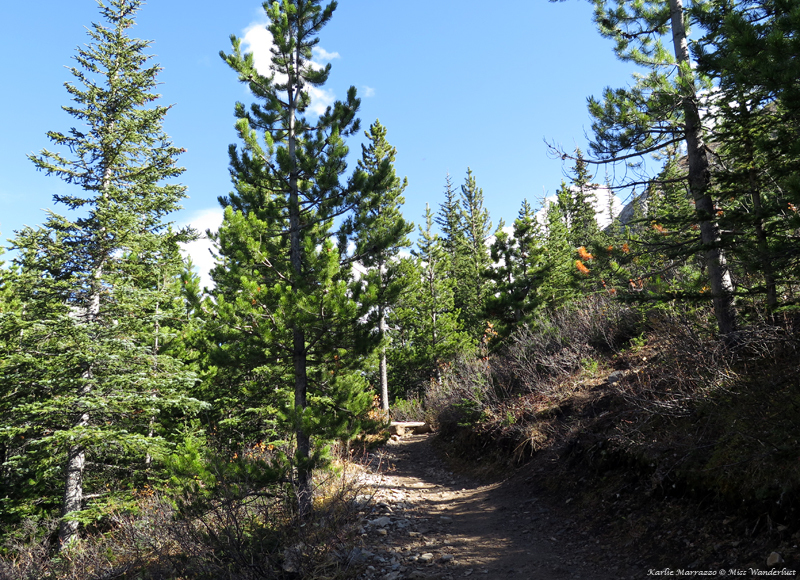 Sulphur Skyline trail – narrow and steep. My feet hit the trail with enthusiastic energy. I was ready to climb that mountain! Feeling confident in my fitness abilities, I started out strong and fast. I underestimated the steepness of the trail and quickly lost steam. Our group broke into three; the fast, the medium, and the leisurely. 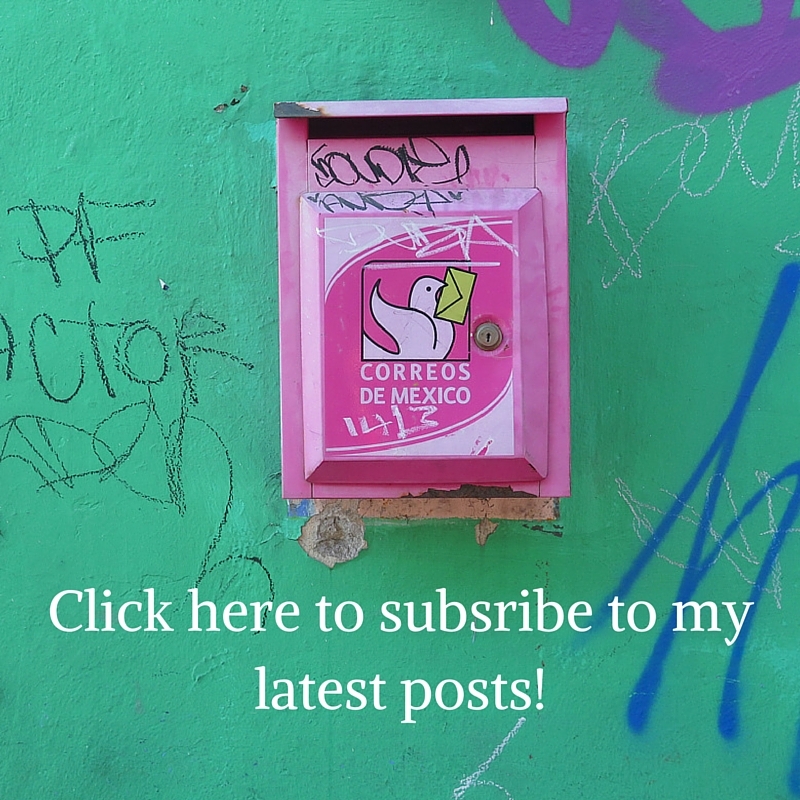 I hovered somewhere in the middle and tried to keep myself from falling too far behind. I was surprised at how spectacularly the mountain dominated me, having to stop every 5-10 minutes to catch my breath and chug from my water bottle. It turned into an internal battle; the desire to give up and turn around overtaken by the opportunity to push myself and achieve something, a test in which to persevere. I knew I was holding up the people ahead of me as they would consistently pull ahead of me, stop and wait to walk with me for a few minutes and then pull ahead again. I finally set him free and, after more than an hour and a half, made it to a plateau near the top of the peak. I could have kept going to the very summit, but decided that I was proud of myself for making it that far. I sat for a long while, catching my breath, all alone at the top of the world, soaking it in. 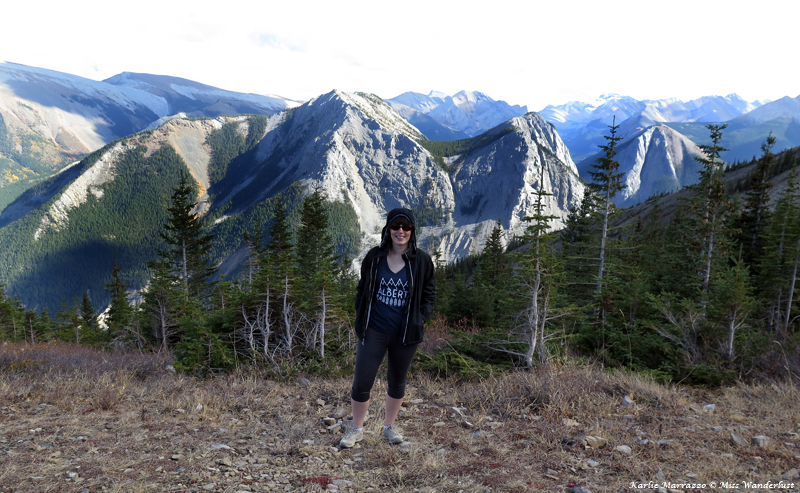 With the promise of a hot, relaxing soak in my favourite Canadian hot springs waiting for me, I powered back down that mountain, nearly running by the end of it, only stopping one to have a brief staring contest with a pheasant. 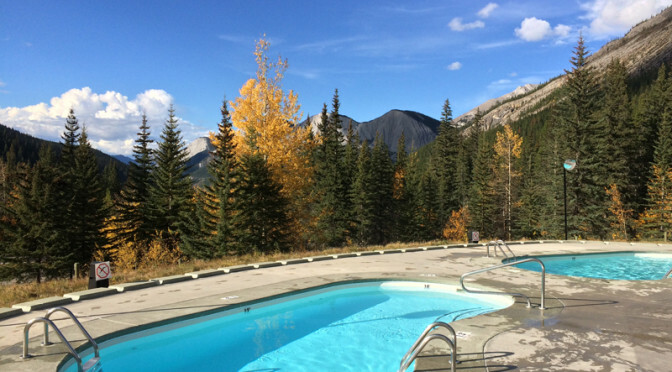 I burst into the lobby of the Miette Hot Springs like a crazed woman, halfway undressed by the time I got to the change room. I’ve been to hot springs dozens of times, but never had the absolute satisfaction of soaking my bones immediately after a bout of strenuous activity. 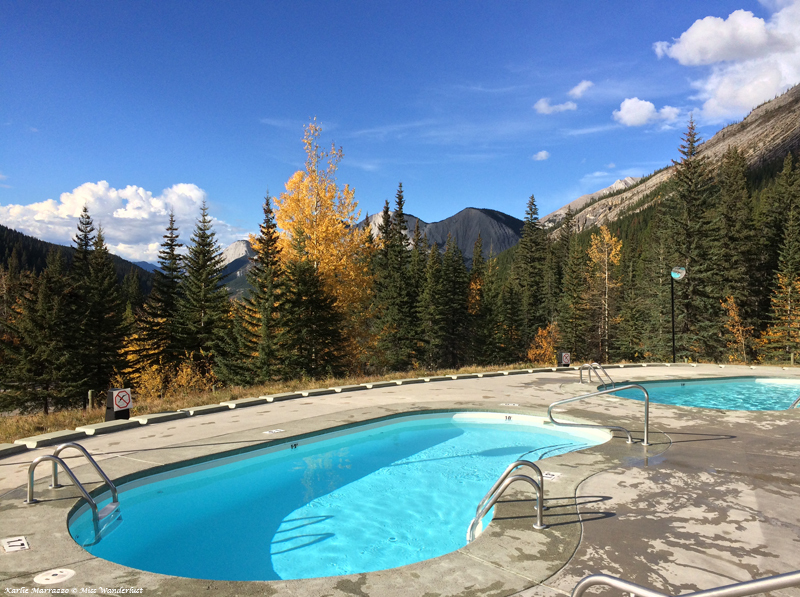 Miette is one of my favourite hot springs anywhere. The colour of the turquoise water set against the dark green tress turning lemony and tangerine, against the steely grey and white mountains are the perfect backdrop for relaxation. 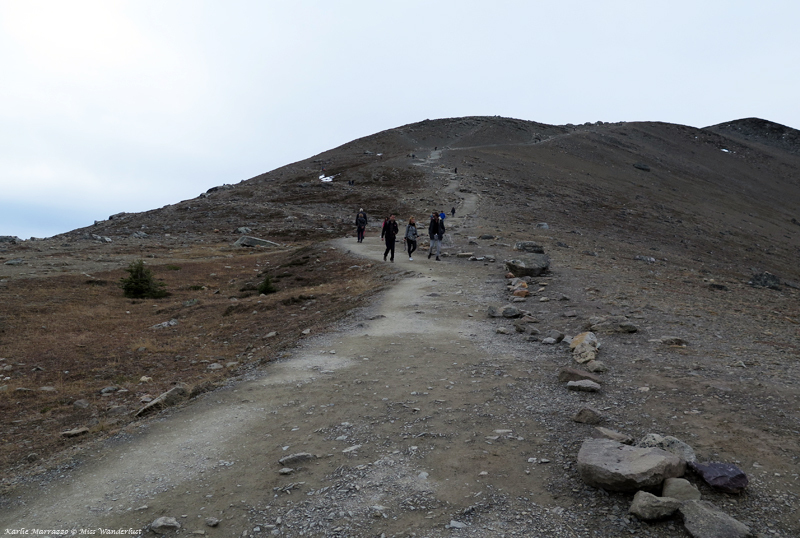 The next morning, boarding passes in hand, we snuggled up in one of the tram cars for the 7-minute ascent up Whistlers Mountain, one of Jasper’s ragged peaks, and home to the Jasper Skytram, the highest and longest aerial tramway in the country. The tall cabins are fully enclosed and standing room only; there is even a tour guide of sorts providing commentary for the ride up. The information is educational and provides a nice distraction, especially for the nervous passenger. Once at the upper station, at an elevation of 2300m, views of winding rivers, bright glacial lakes, and a mountain panorama spread out in all directions. 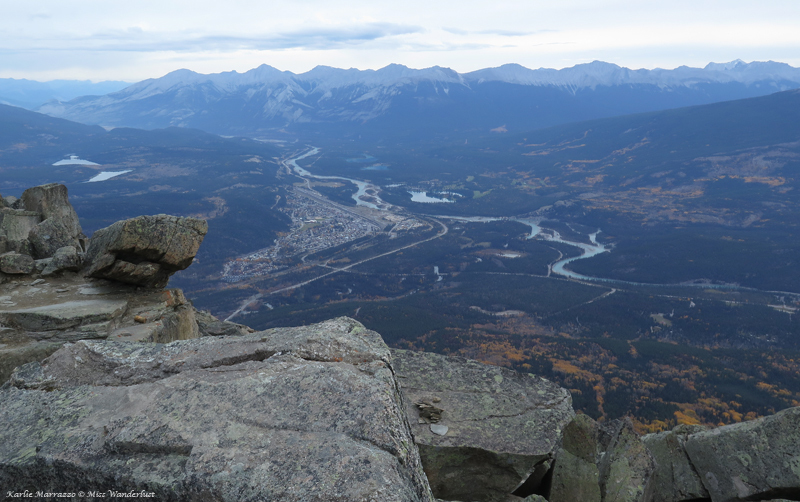 Sightseers can stop there to enjoy the views, or carry on for a 1.2km hike to the summit. Ambitious folks can choose to hike one way and take the tram the other. Our final adventure for the day was horseback riding. I wouldn’t say I’m scared of horses per se, but there’s something about saddling up that tends to make me feel uneasy. The day started off grey and progressively got worse. 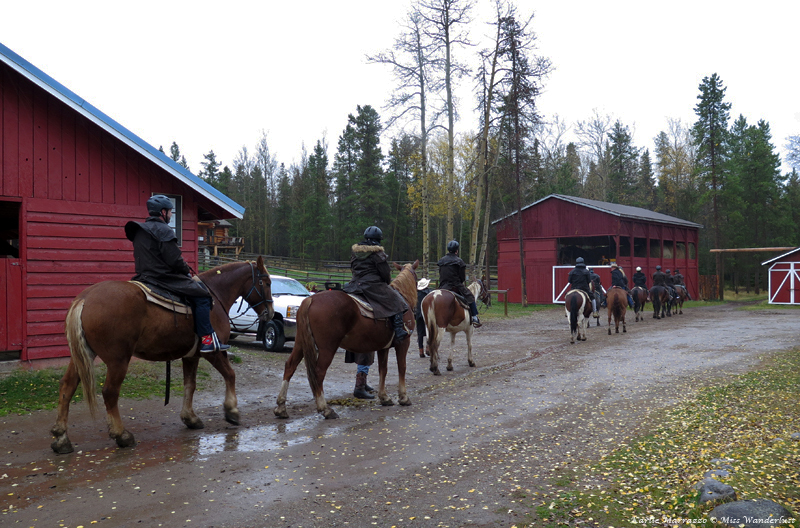 By the time we arrived at Jasper Stables, the wind was whipping furiously and a cold rain was falling. I introduced myself to a few of the horses, snapped some photos and remained back as the group cheerleader while everyone else hit the not-so-dusty trail. Stay tuned for part three – driving the Icefields Parkway and conquering one of my greatest fears, flying in a helicopter! Special thanks to Edmonton Tourism, Tourism Jasper, Brewster Canada and The Crimson Hotel for making it all possible! Very nice read, can’t wait to make it through the rest of your articles.